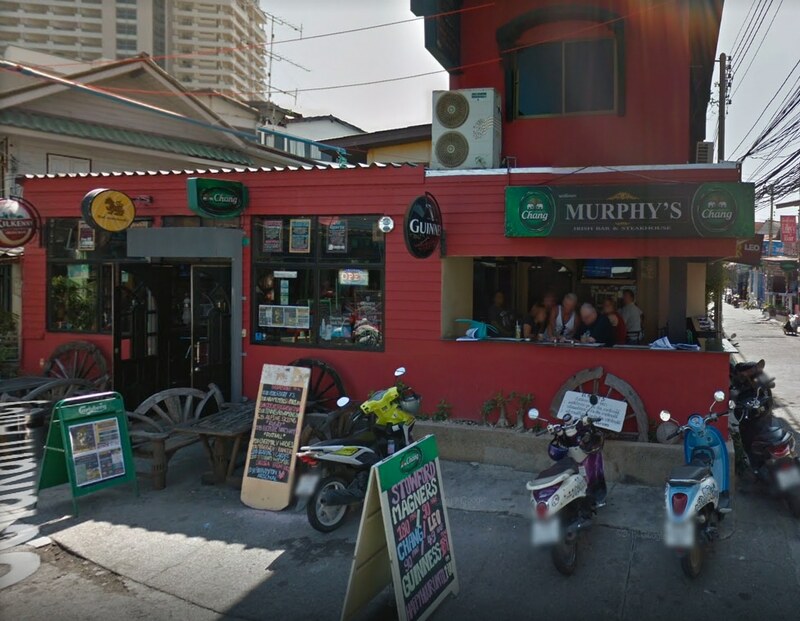 Make your stay in Hua Hin even more exciting by visiting the El Murphy’s Irish Pub. 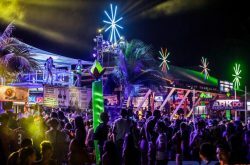 This is one of the most renowned and well-known pubs in Thailand, located on the smaller streets of old Hua Hin, renowned for great beers, awesome food (especially the ‘Fry Up’), live music and live sports. Pop into the pub at the above address anytime between 7 am until 2 am to enjoy all kinds of delicious cuisines. This pub is very authentic and traditional with eye-catching Irish decorations. The bar section is equipped with dark timber tables, long bars, and stools. The walls of the bar are decorated with miscellaneous items to give it the most traditional Irish touch. 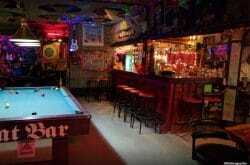 You can enjoy live music performances in the stage area next to the bar room. El Murphy’s takes the smallest and even the detailed things into consideration to give the best services to its customers; hence, you may find large screens for live sports viewing at this pub. You would get to choose from the wide range of liquors and wine collections available with El Murphy’s. The kitchen of El Murphy’s start in the morning at 7 am with their best serves of ‘fry up’ breakfasts. They are very well known for the large portions that they offer for the lunch and dinners which include – steaks, fish, lamb (mostly western styles). You can have a real bash at El Murphy’s Irish Pub, the most preferred hangout destination for almost all the tourists visiting this place. Make your weekend nights more happening and enjoyable with El Murphy’s.